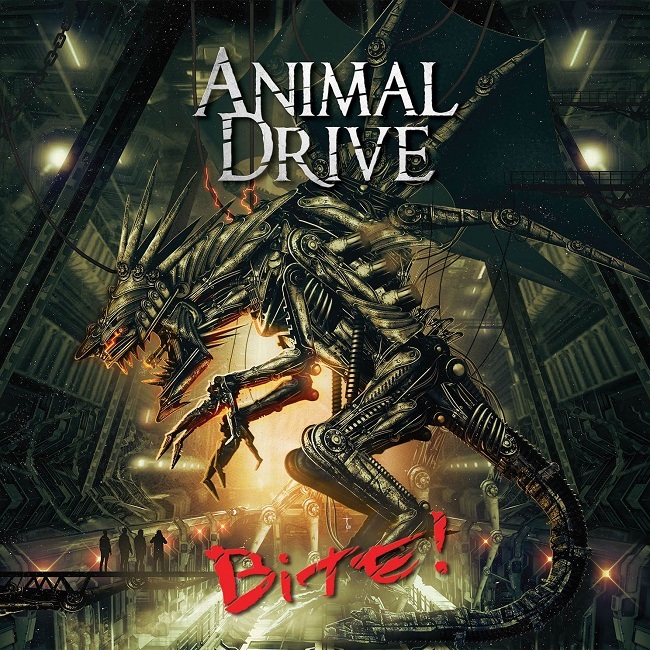 HomeRecenzijeIzdanjaReview: Animal Drive – Bite! Review: Animal Drive – Bite! 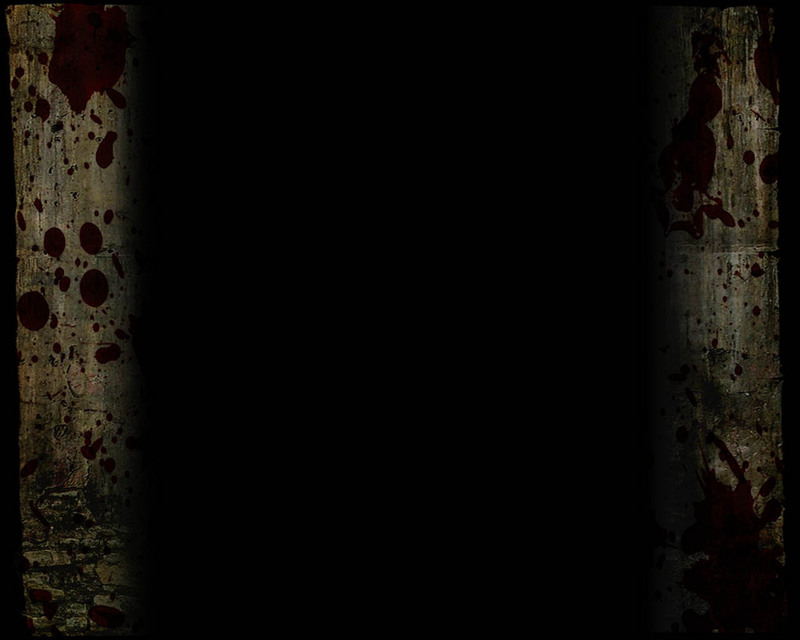 “Bite!” was released by Frontiers Music, and is obviously marketed towards its core audience. The fans know very well what to expect, so they won’t be disappointed. The sheer concentrated energy simply blasts into your eardrums. Every song is thought out to the smallest detail, and is performed with dedication. We could dissect every song, but I will leave that to personal taste. As I’ve said, the album has 11 songs, all of them produced by Dino Jelusić and Andreas Šale (Ralph). Dino Jelusić wrote all songs except “Devil Took My Beer” which cites the aforementioned duo as coauthors, and the whole band for arrangements. Everything is done right, and I can just say, well done guys. Even the first single titled “Tower of Lies”, featuring guest guitarist “Shorty” smelled like success. The songs that followed, “Had Enough” and “Time Machine”, just made everyone realize what is really coming. My thoughts on this album, after listening to it, are more than positive. Animal Drive is a young band which is good because with a killer album like this, all doors will be open for them. Dino Jelusić is doing vocals, Ivan Keller is playing the guitar, Roko Nikolić is rocking the bass, and Adrian Borić sits behind the drums. Check out these guys, and you will soon find out that they aren’t amateurs. If extensive listening to this album didn’t prove that to you, then I guess this music just isn’t for you. The album artwork was made by Stan W. Decker, best known for his works for Masterplan, Jorn, Primal Fear, Manowar and, of course, the Hellfest logo. Not a bad choice! Enough from me. Now it’s up to you to buy this album, play it as loud as you can, and go for an Animal Drive. And enjoy, because I sure did.